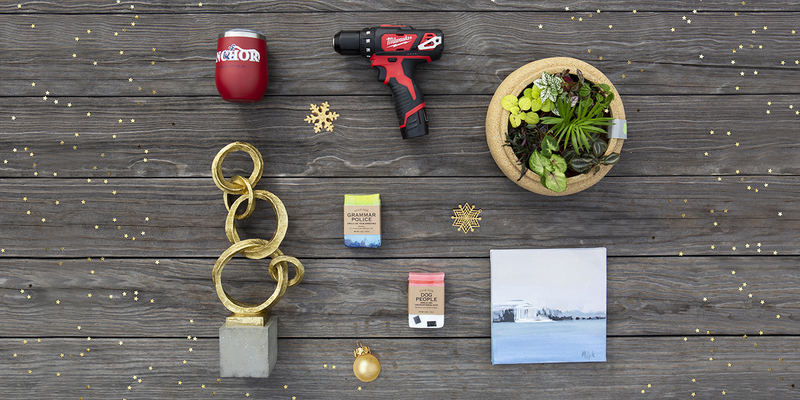 Surprise friends and family with the perfect presents this year. Browse our guide for inspiration—and come down to The Wharf for more great finds with plenty of one-of-a-kind shops, restaurants, and experiences all along the waterfront. 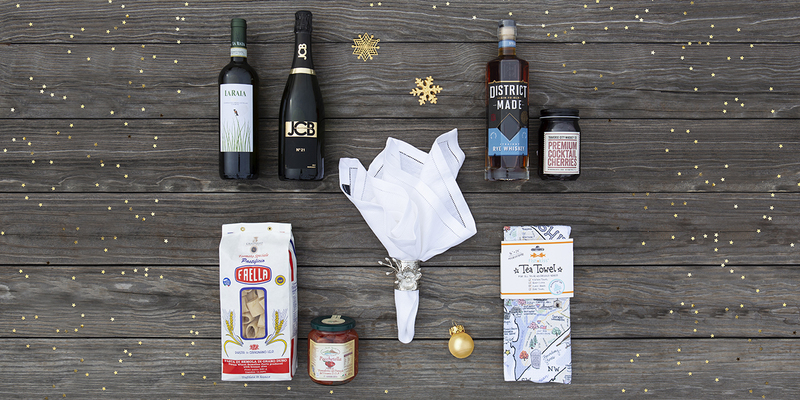 ’Tis the holiday party season—are you prepared? 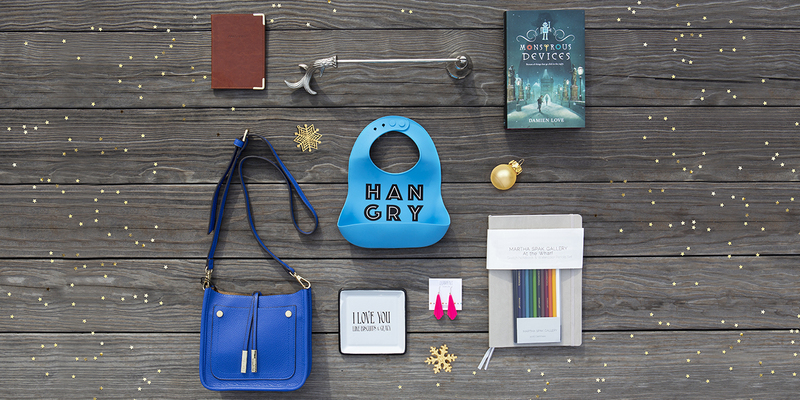 Here are our picks for gifts that not only say thank you for having me, but will also get you invited back to every party from now on. From small yet thoughtful items that feel highly personalized, to practical things that will spruce up any place, to local art that serves both as a conversation starter and a statement piece, The Wharf has something to fit any budget and occasion. We all have that friend or loved one who always looks put together, whether they’re lounging at home, riding their bike, or meeting up for a night out on the town. 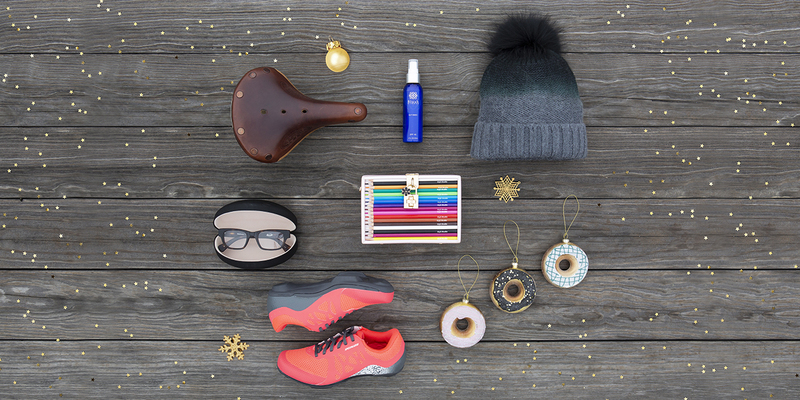 Why not outshine them (or at least make them glow with joy) with these gifts guaranteed to be a highlight in their closet? Or take a look at some ideas on dressing up their home—plus, these shops at The Wharf have more one-of-a-kinds for you to choose from. Okay, we get it. You’ve been racking your brain and procrastinating on what to get for those super-hard-to-shop-for people of all ages, but fret no more. We’ve found gifts for those with discerning taste—that fall fully within the range of sensible budgets. Stop by our shops for things they didn’t even know they needed (and maybe pick up something for yourself as a reward for checking this to-do off your list).